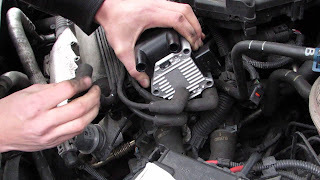 In a vehicle, an ignition coil converts the 12 volts of battery power to the thousands of volts needed to ignite the spark plugs. This part is essentially an induction coil and simply a high-voltage transformer. Although the ignition coils are generally very strong and reliable, over time, due to heat, vibrations and faulty insulation, they can be damaged. A road map is a map that essentially displays roads and transport links, not natural geographic information. This is a type of navigation map, which usually includes political boundaries and labels, which also makes it a type of political map. 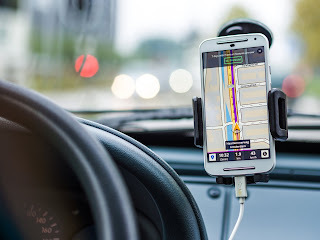 In addition to roads and borders, road maps often include attractions such as large businesses or buildings, tourist sites, parks and entertainment venues, hotels and restaurants, as well as airports and train stations. A road map can also document car-free transit routes, even though they are often only shown on transit cards. Maps allow you to better plan your route. If you are not going to use your car for a long time, follow these steps to keep the vehicle running. 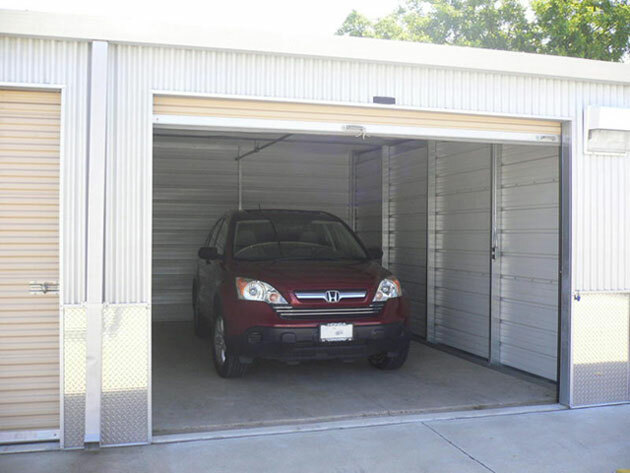 You leave your car unused for a long period of time, be it for a long vacation or you move and can not take it right away. Later you have to keep the car waiting for it to run normally. It is possible to avoid this if you take the right steps. Here are some tips on how to properly store your car so that you no longer have to spend on maintenance if you want to use it again. The electronics of today's cars and trucks is extremely complex. 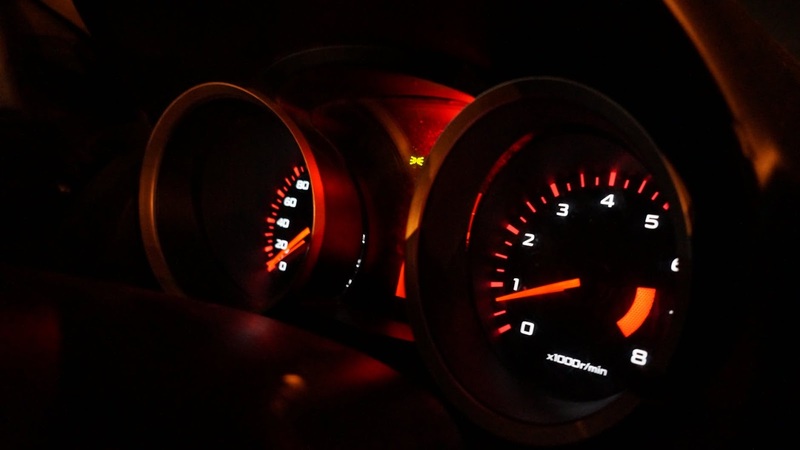 One of the simplest devices we rely on to provide factual data is the speedometer. 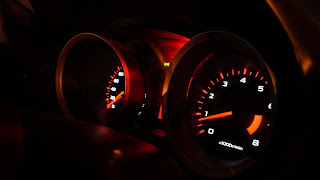 Majorly, the speedometer is powered by three independent components; the speedometer on the dashboard, the cable attached to the drive shaft by the speedometer, and the speedometer sensors attached to the drive shaft for measuring speed. Some speedometer problems are due to dirty or faulty sensors that transmit incorrect data over the cable and eventually appear on the dashboard. Sure, many of us, the motorists, have seen a car on a street that looks like a speedboat taking off in the water? The back of the car almost touches the axle, and to increase the problems, the luggage is stacked on the roof bar. The driver has difficulty turning in a straight line since the front wheels of the car hardly touch the track. 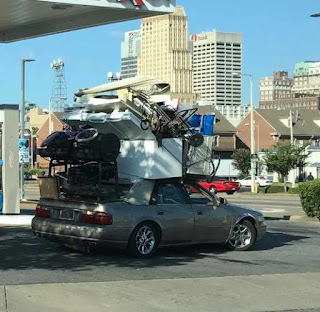 Although this is an extreme case, we want to avoid any risk of overloading. other dangers, congestion can seriously damage road surfaces. The risk of damage increases with increasing load. Damage affects the safety of road users who may have to deal with cracks and bumps on the road surface. Prevention is better than cure, so vehicles have to be tested on multiple loading bridges along a highway. No vehicle behaves the same in case of overload, but the steering becomes more difficult. The overload of a vehicle usually occurs towards the back of a car. As a result, the front wheels touch the surface of the road with less weight, resulting in loss of traction and control of the steering. In extreme cases, the front wheels can sometimes even lift the road. The overload causes too much pressure on the tires. This in turn leads to an increase in friction, which generates heat. Overheated tires can quickly wear out and cause explosions that cause the rider to lose control. The overload could end with many deaths. An overloaded car can not accelerate fast. 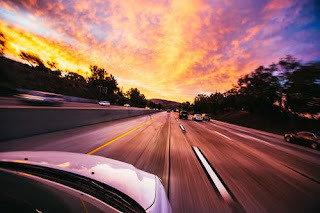 Sometimes a driver suddenly has to accelerate and overtake a car to avoid danger. If this is not possible, the driver may endanger occupants and other road users. First, the brakes have to work harder because the car is very heavy. Stressed brakes generate a lot of heat and are therefore less effective. Second, the braking distance of an overloaded vehicle is longer than usual. This can lead to rear-end collisions because the car simply gets out of the way before stopping. In an overloaded car, the headlights are pointing upwards. As a result, a driver may see less directly in front of the car, but worst of all, the incoming traffic is dazzled. Overloading can lead to unnecessary strain on the suspension of a vehicle and, for example, damage the shock absorbers. Ineffective shock absorbers can lead to uneven tire wear and instability while driving. If you put too many passengers in a vehicle, there is not enough seat belts for all passengers. This is illegal again. Using a seat belt can reduce injuries by up to 50% and deaths by 45%. It is advisable to prevent the car from being overloaded, motorist most consider the facts above, when this is done it reduces the risk of lose of life and sustainance of minor and major injuries.